Did you know the Union Station neighborhood is home to nearly 1,200 dogs? Colorado is best known for the outdoors and mountains. Sure, we love our trees, but we also love our dogs! As more and more millennials move to Denver, living downtown with dogs is becoming the norm. Think about it, over 3,000 new residents and almost half have dogs! With young trees being planted along the streets in the new urban neighborhood and an army of dogs in the adjacent residences with nowhere “to go”, we have ourselves a serious case of Plants vs. Dogs in the heart of downtown Denver. The vulnerable trees and other plants are having a hard time surviving, but we have a solution. 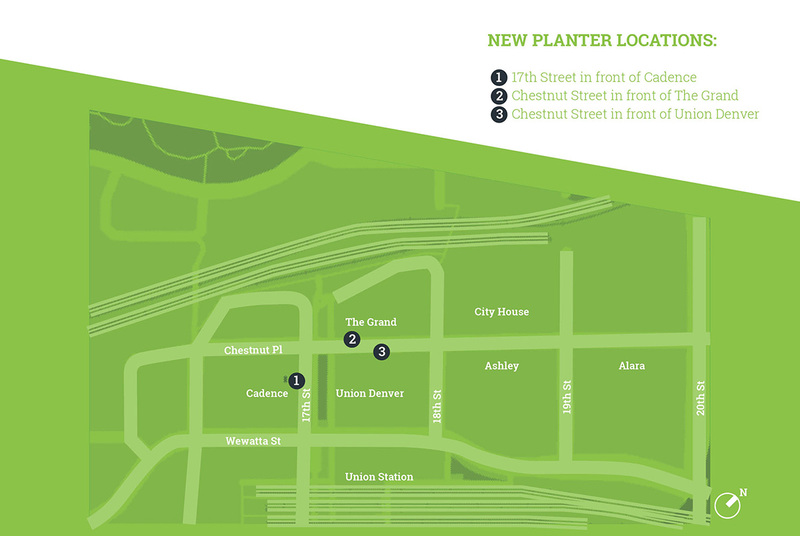 Livable Cities Studio is working with a local maintenance district near Denver’s Union Station on pilot projects to protect the neighborhood’s trees AND provide some new spaces for dogs to urinate. New planters have been installed near the entries of residential buildings, where we have found that dogs like “to go” to most. The planters are designed to protect the tree trunks and their root systems, but also provide additional areas for dogs to go to the bathroom in the high-density urban neighborhood. In high concentrations, dog urine can have severe impacts on young trees. Many of our neighborhood street trees are less than five years old. With limited space to pee, the 1,200 dogs of the neighborhood make the trunks of these defenseless trees their frequent bathroom target. The new tree planters have softer perimeter edges and shrubs that provide more areas for dogs to go to the bathroom. Take your dog to different locations to distribute dog waste and help protect our trees by having your dog go to the bathroom on the edges of the new planters. In addition to the tree planters, train your dog to go to the bathroom near the curb. Curbing your dog discourages pets from soiling buildings, going to the bathroom on the trees and sidewalks. This can also prevent areas from becoming smelly and over-saturated with dog urine. Let your dog do its business on the edge of the road and pick up after your dog. Tell your dog-loving neighbors to raise awareness and educate others. 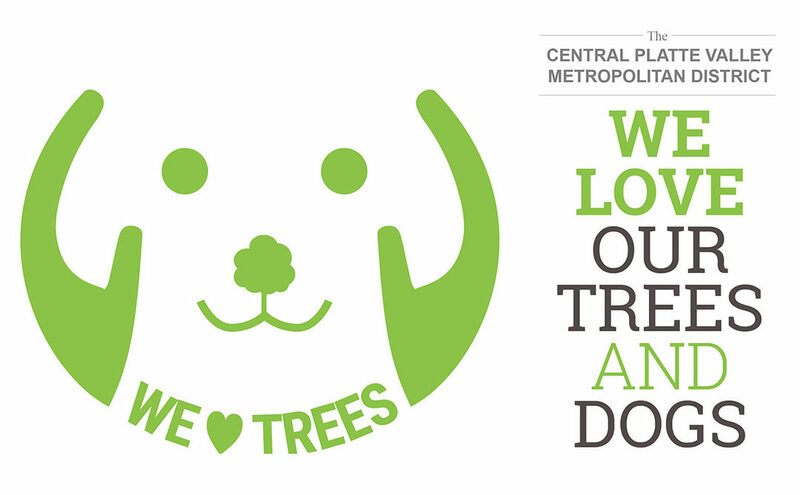 We love our dogs AND our trees and need your help making our neighborhood comfortable for people and our four-legged friends.